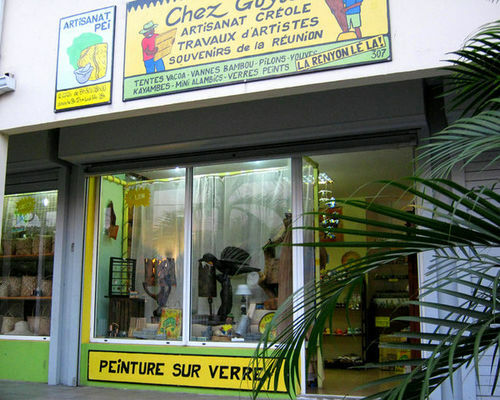 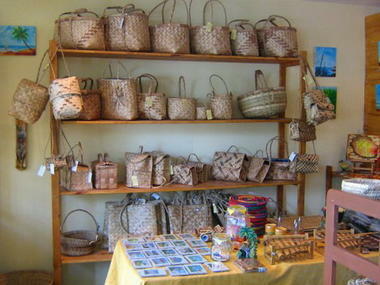 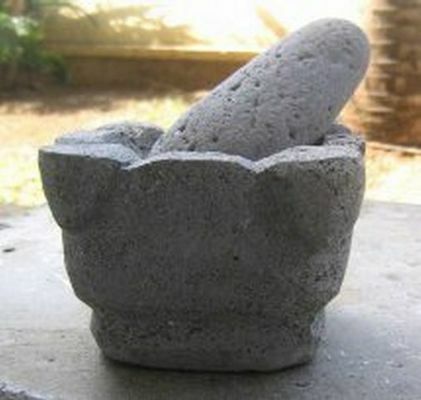 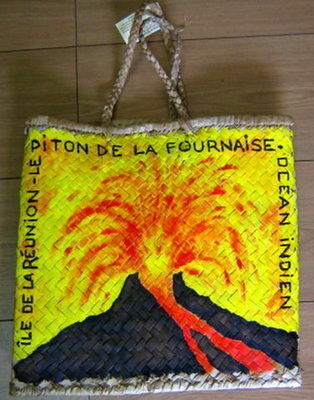 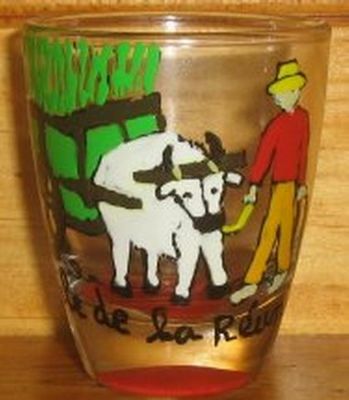 Located in the covered market of Saint-Paul, Guylène and Philippe sell Île de la Réunion craft products, including such traditional handmade items as mortars, dressed stone pestles, braided vacoa artefacts (including the famous bertel bags), hats, aloe-fibre slippers, and vouves (conical fishing baskets). 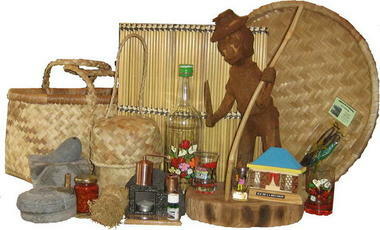 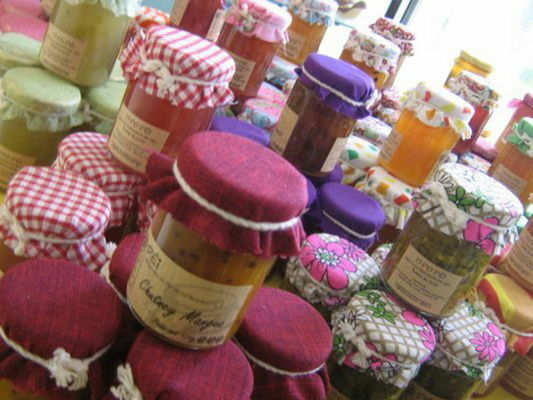 - Island specialities as Cilaos lentils, Saint-Philippe vanilla, honeys, peppers and essential oils. -La Réunion souvenirs, easy parking, free of charge including for buses. Open Tuesday to Saturday from 8:30 a.m. to 6 p.m., Sundays and public holidays from 9 a.m. to 12 noon.